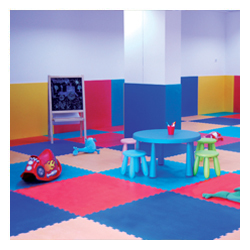 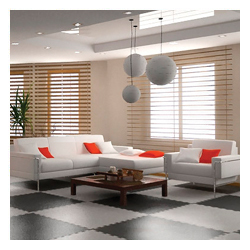 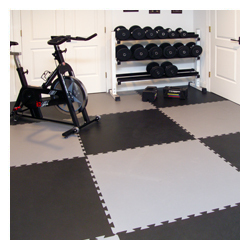 Kiefer Home is your source for DIY flooring, featuring our exclusive FitZone Home Interlocking floor tiles. 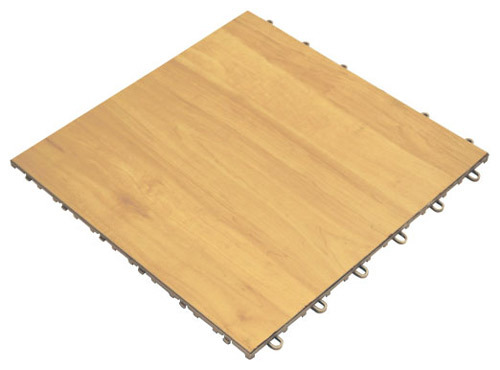 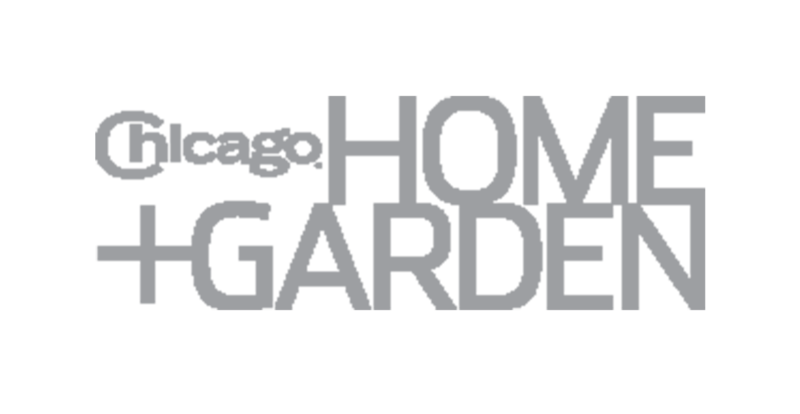 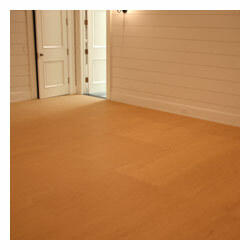 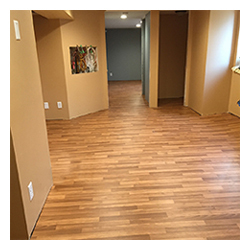 Browse through our wide selection of flooring and you will find the perfect solution for any do it yourself home flooring project. 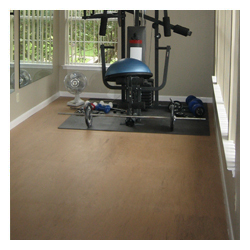 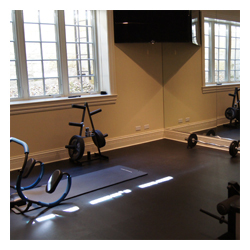 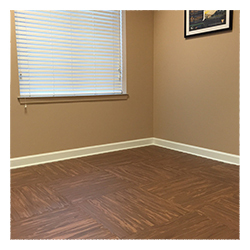 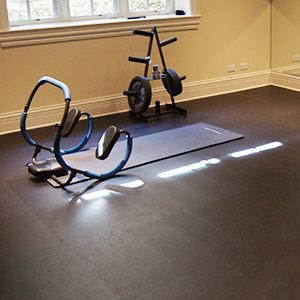 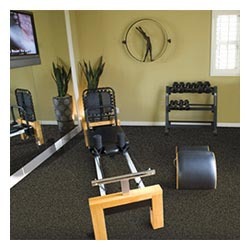 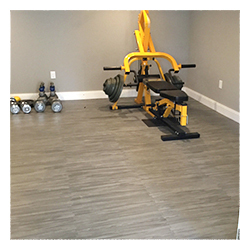 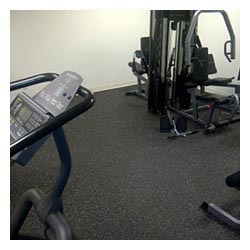 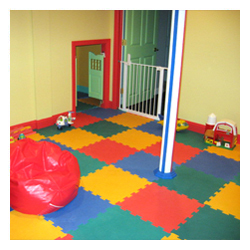 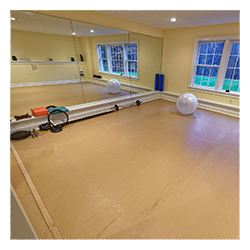 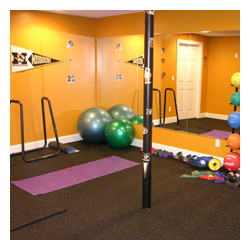 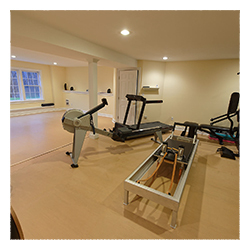 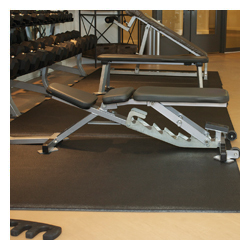 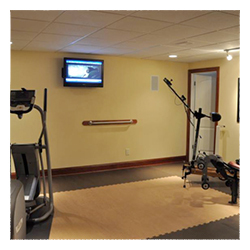 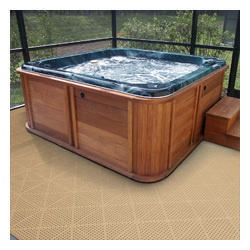 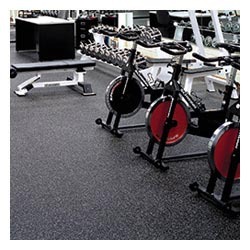 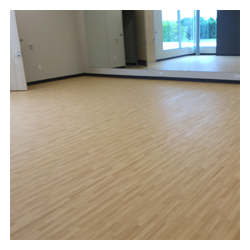 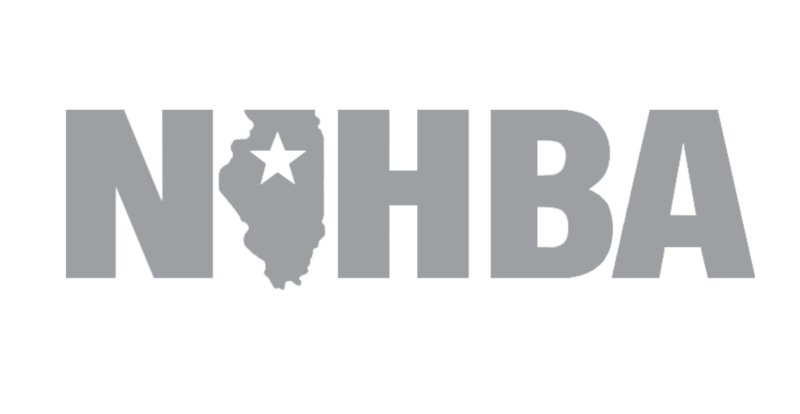 Whether you’re looking for the best home gym flooring, basement flooring, rec room flooring, kids room flooring, wet area flooring, or any EASY-TO-INSTALL flooring option… Kiefer Home has the solution! 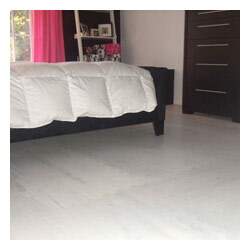 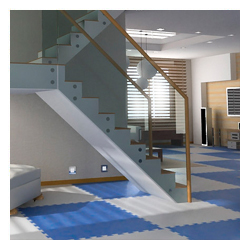 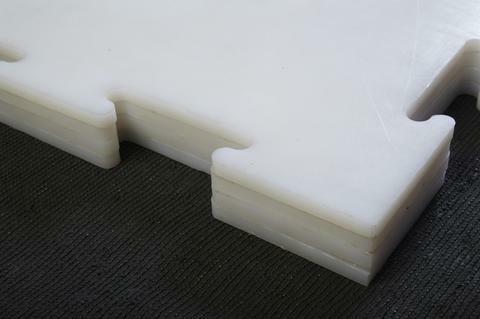 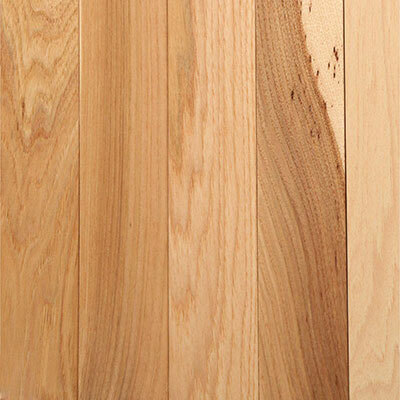 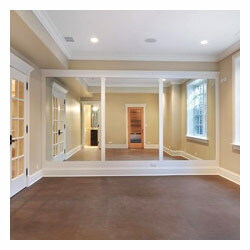 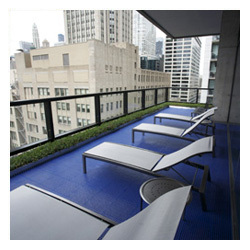 "I feel that I found the perfect floor in PaviHome. 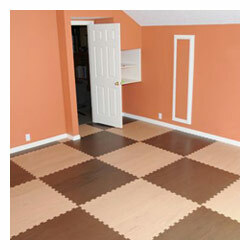 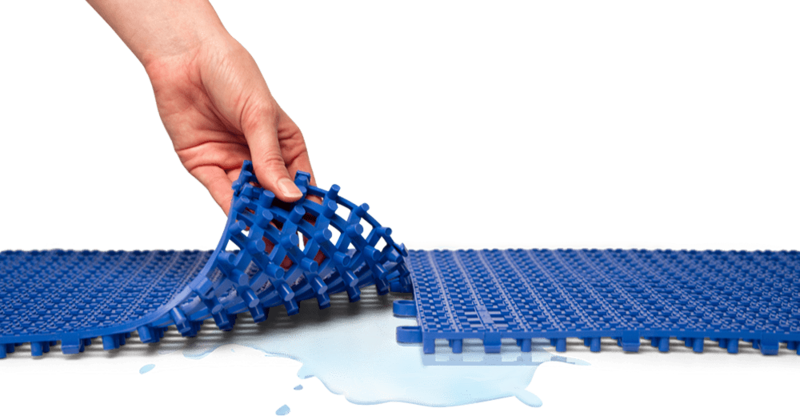 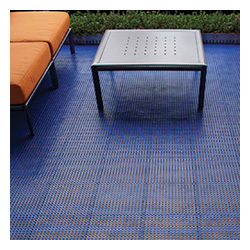 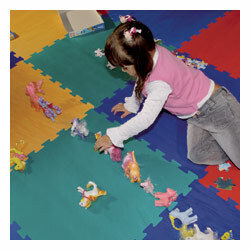 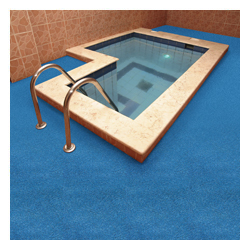 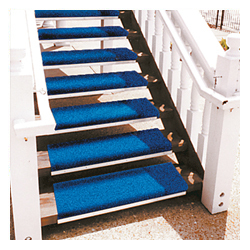 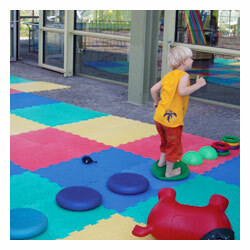 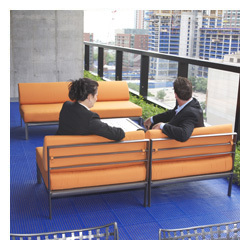 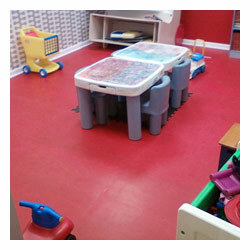 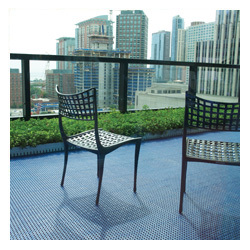 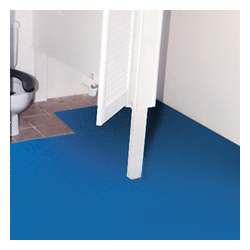 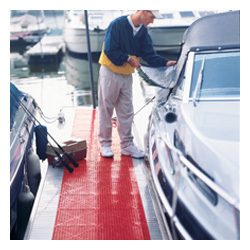 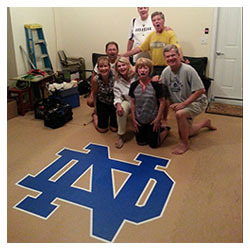 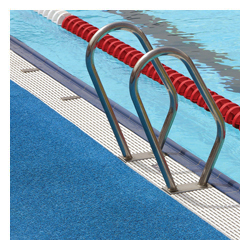 Great color choices, easy to have installed and easy to clean!" 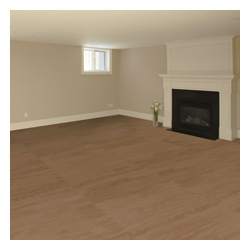 "How ironic that your 40" tiles fit from corner to corner without making any cuts on three out of the four walls. 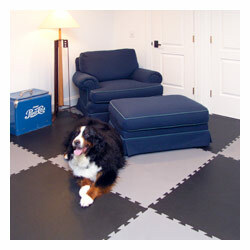 The tiles laid down very easily and when I did cut them, my jig saw buzzed right through them. 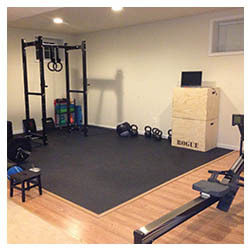 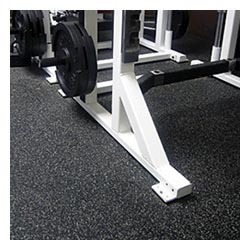 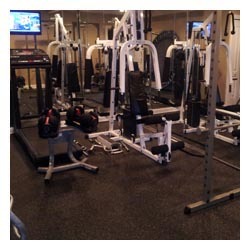 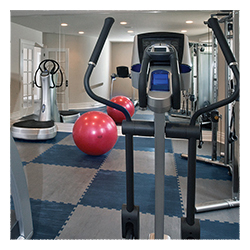 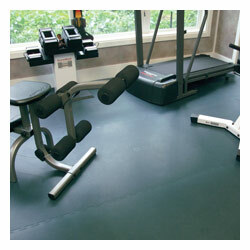 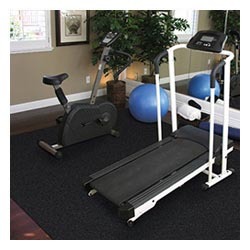 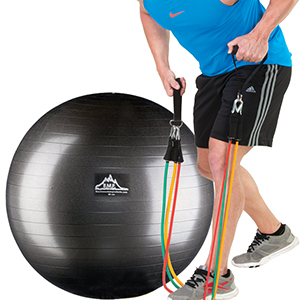 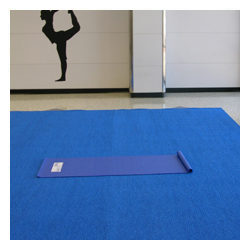 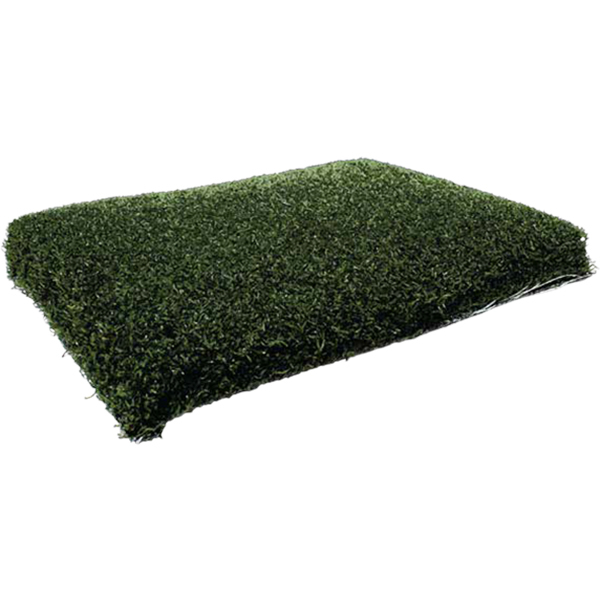 Thanks again for having a product that turned an "average" gym into the best room in the house." 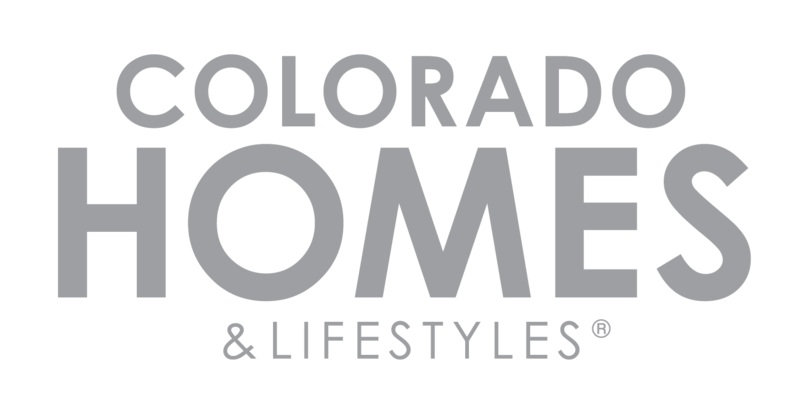 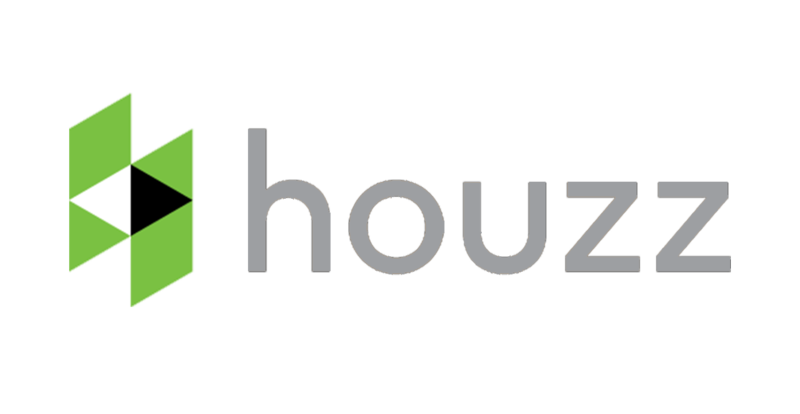 "Everyone that has taken a tour of the house has commented on it and wants where we got it, so we will be sending several referrals your way."